New book, 80 pages, WPN29. 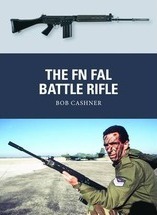 When a soldier must face multiple opponents at close quarters, few weapons can match the effectiveness of the shotgun. 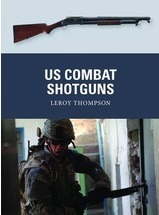 From World War I to the War on Terror, the shotgun has been a devastating weapon in the hands of US troops. For urban combat, prisoner control and shipboard operations, it remains as deadly today as it was a century ago. 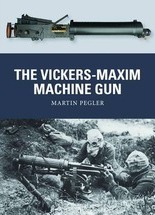 This book examines various types, from the early combat shotguns through to the riot gun and trench gun versions used in World War l. So effective was the trench shotgun, the Germans complained it violated the "Rules of War" as an inhumane weapon, and threatened to execute troops captured carrying one. More recently during the War on Terror, shotguns have been used to clear cave complexes in Afghanistan and buildings in Iraq, but especially to blow doors open during entries and searches. 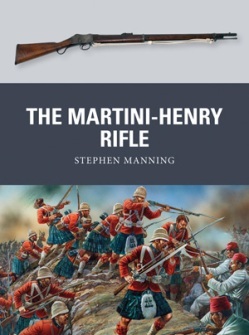 Featuring specially commissioned full-color artwork, this is the story of the origins, development and the use of the combat shotgun in US service, from the trenches of World War l, to the Korean and Vietnamese Wars and lately the cave complexes of Afghanistan. 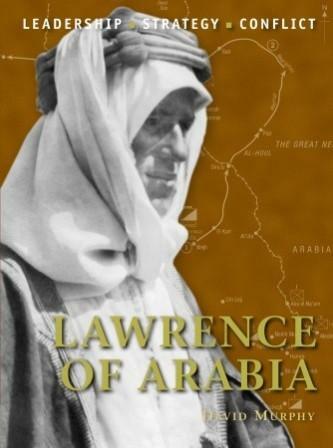 This item was added to our catalog on Saturday 31 August, 2013.